When you must work in the cold, always be prepared and be aware. Workers in cold environments may be at risk of cold stress. Exposure to cold can be an uncomfortable and potentially dangerous situation. For outdoor workers, what constitutes cold stress and its effects can vary across different areas of the country. In regions where workers are unaccustomed to winter weather, near freezing temperatures are considered factors for cold stress. Whenever outdoor temperatures drop significantly below normal and wind speed increases, heat more rapidly leaves the body. Serious health problems can occur when the body is unable to stay warm enough. Be prepared by wearing warm clothing. Workers who must be in the cold should wear warm clothing that is right for the weather. Wear several layers of loose clothing. Layering provides better insulation. Wear gloves to protect the hands, and a hat and/or hood to protect the head. In wet conditions, wear waterproof shoes that have good traction. 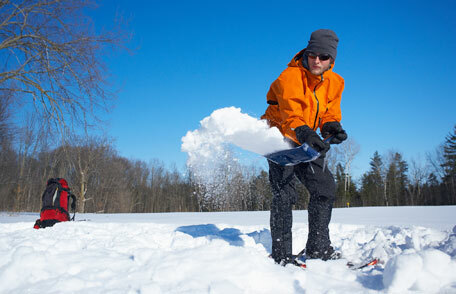 Make sure that your cold weather gear does not restrict your movement or block your eyesight. Be prepared to limit your time outside. Take breaks in warm locations, such as inside a vehicle or other sheltered or heated area. Workers may also need to limit their time outside on extremely cold days, so cold jobs should be scheduled for the warmest part of the day and relief workers may need to be assigned for long jobs. Be prepared for working in the cold, even if the cold temperatures are not extreme. It is obvious that bitter cold and howling winds can harm you, but did you know that you could suffer cold-related illness and injuries when it is as warm as 60° F? Be aware that cold temperatures can lead to illness and injury. Workers should monitor their physical condition and that of coworkers, and immediately report signs and symptoms of cold-related illnesses and injuries to their supervisors or medical staff. One of the biggest dangers from working in the cold can be the hardest to recognize. Hypothermia happens when your body temperature drops because body heat is being lost faster than it can be produced. Mild hypothermia can make you feel confused, and you may not realize anything is wrong until it is too late. Being too cold can also cloud your judgment and cause you to make mistakes while you work, and mistakes can sometimes be deadly. Early symptoms of hypothermia include shivering, feeling tired, loss of coordination, and confusion. As your body loses more heat, the shivering will stop, your skin may turn blue, the pupils of your eye will dilate, your pulse and breathing will slow, and you will lose consciousness. Many parts of the body are prone to frostbite, including your fingers, toes, nose, and ears. Frostbite happens when a part of the body freezes, damaging the tissue. With severe damage, the body part may need to be removed to prevent even worse health problems. Warning signs of frostbite include numbness or tingling, stinging, or pain on or near the affected body part. Avoid frostbite by being aware of the weather and wearing protective clothing such as warm gloves, insulated shoes, and warm hats. You can get trench foot when your feet are wet and cold for too long. Moisture causes your feet to lose heat, and this can slow the blood flow and damage tissue. Trench foot can happen when it is as warm as 60° F.
Sometimes cold weather can damage your skin and cause chilblains. This problem can cause broken skin, swelling, blisters, redness, and itching. For more information about hypothermia and other cold weather injuries. If you have to work in the cold, always wear clothing that is appropriate for the weather. Remember prolonged exposures to cold temperatures could cause you to make poor decisions or react more slowly than normal. Tell your supervisor if you are not dressed warmly enough. Pay attention to warning signs and symptoms of hypothermia, frostbite, and other cold-related illnesses and injuries. Health and safety are two words people tend to take rather seriously – and understandably so. They play a vital role in your well-being and overall quality of life. When it comes to the business world, health and safety protocol should be at the top of any executive priority list. These processes are just as important as sales and marketing to the successes and failures of any company. Regardless of industry, the possibility of accidents are always present. Some fields of work present more potential than others but the bottom line is that there need to be distinct protocols in place for workplace health and safety. This can be accomplished by investing in certification courses for your current WHS staff members. The need for skilled WHS professionals is only compounded by the alarming rate of workplace injury across Australia. According to Safe Work Australia’s Key Work Health and Safety Statistics for 2015, 1 in 25 Australians suffered from work-related injuries last year. These incidents predominantly occurred in the workplace (91 per cent) but notably also took place while travelling on business (4 per cent), when travelling to or from work (2 per cent) and during lunchtime or break activities (2 per cent). These four industries accounted for just over 70 per cent of all workplace fatalities in 2015. The obvious benefit of outstanding workplace health and safety protocols is the protecting of your employees. When organisations have clearly articulated and well understood WHS processes in place, their staff members are less likely to fall victim to workplace injuries. As a result, your business can be protected from the potential liabilities and costs associated with incidents that occur on-site. Enhanced brand value: Branding plays an important role in customer perception. A company that promotes safe workplace conditions is inherently perceived as socially responsible by consumers and potential clientele – a value that increasingly translates to profitability. A study by the Bank of Finland examined the impact of corporate social responsibility on a company’s stock value between 1990-2004. Organisations that were placed on a list of socially responsible companies saw a market value increase of around 2 per cent. Those who were removed from the list saw their stock value drop by an average of 3 per cent. Companies with exceptional WHS standards and procedures have the potential to not only enhance their brand image but improve profitability as well. Decreased business disruptions: Workplace catastrophes can cause businesses to come to a screeching halt. Whether it be temporarily losing a worker to an injury or having to suspend production processes in light of potential dangers with current protocol, a lack of WHS procedures can cost your business time and money. Whether it be preventing costly legal fees or enhancing your overall company image, good WHS policies clearly play a vital role in an organisation’s well-being. As such, it is critical to invest in the development of your health and safety employees. It’s a bird…it’s a plane…it’s an OSHA drone? That’s right, believe it or not, OSHA is now employing the use of drones for enforcement purposes in areas that would otherwise be deemed as inaccessible or unsafe for OSHA inspectors. 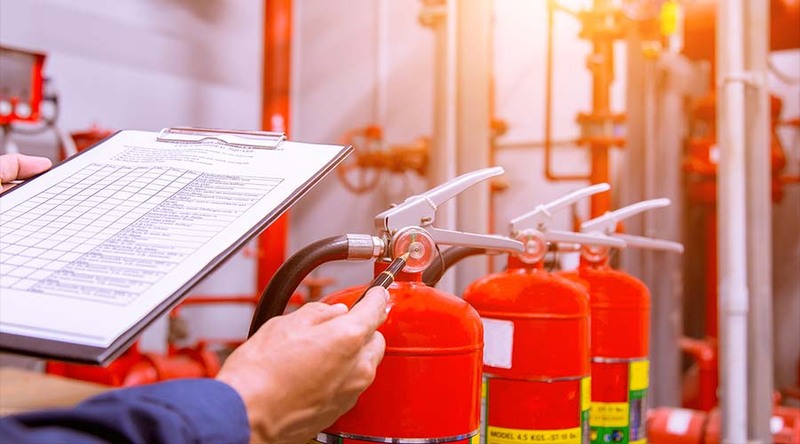 After publishing a memo in May of 2018 formalizing the use of drones during inspections, OSHA has reportedly completed nine inspections of facilities after dangerous incidents, such as a combustible dust blast, occurred. A key point of the memo – employer permission – has some employers uncomfortable with the situation as it has the potential to unearth violations that may not have been found by traditional methods. Also included in the memo, OSHA revealed their exploration in obtaining a Blanket Public Certificate of Waiver or Authorization (COA) from the FAA to operate drones on a national scale. 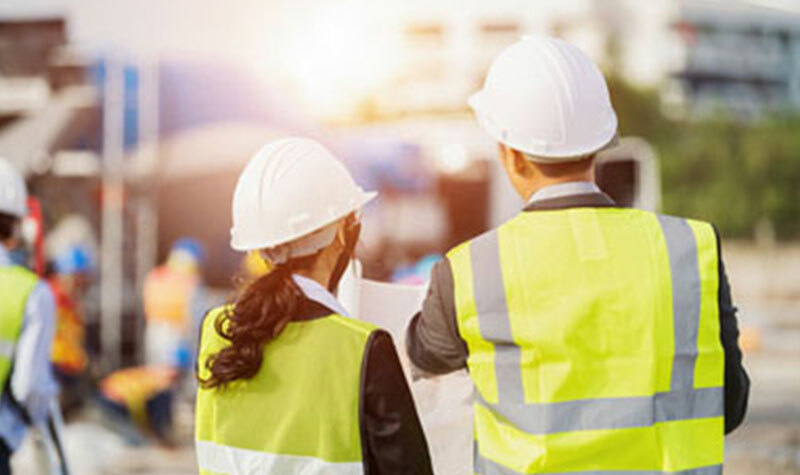 While the benefits of quicker inspections for OSHA may be positive for both the inspector and the employers involved, the latter should take time to weigh out the pros and cons of giving consent moving forward. 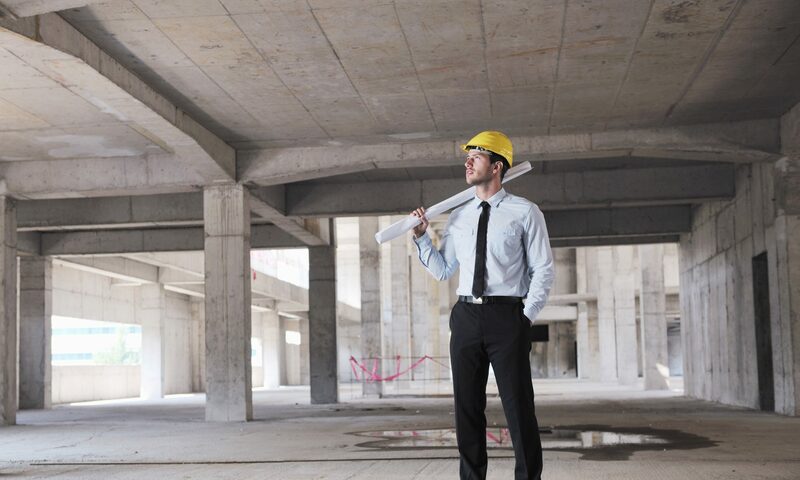 During a conventional inspection, authorized employer representatives are allowed to accompany an inspector to essentially mimic the investigation and gather the same data as the inspector during the walkaround. By using a drone, this process becomes extremely difficult for employers to mirror. Also, of noteworthy consideration, businesses’ trade secrets may be exposed to OSHA drone cameras, so it will be of vital importance to address the issue before giving consent to a drone inspection. Bottom line, the use of drones by OSHA will only continue to expand, and as such, employers should take the time to ensure they have the proper policies and procedures in place for their protection. Want to find out what else OSHA is up to in 2019? Click here now. Even in the midst of a mild winter season, it is important for businesses to address the inevitable increase in health issues as temperatures begin to drop. The major issues of the winter season are: how to reduce risks associated with cold-weather exposure, battling this year’s flu season, and how to properly compensate employees during weather-related closures. Cold weather creates its own challenges when it comes to employee safety, and it is imperative to take proper precautions for those who work outside for prolonged periods. Extended exposure to cold or freezing temperatures can lead to serious health problems such as frostbite, hypothermia, and trench foot. It is because of these serious health problems that employers should advocate and enforce the use of protective clothing, engineering controls, and common safe work practices. While it is not uncommon for employees to begin displaying signs of the flu during the holidays, flu season typically peaks in January. It is important to prepare for flu outbreaks now by taking preventative steps to ensure employee wellness. 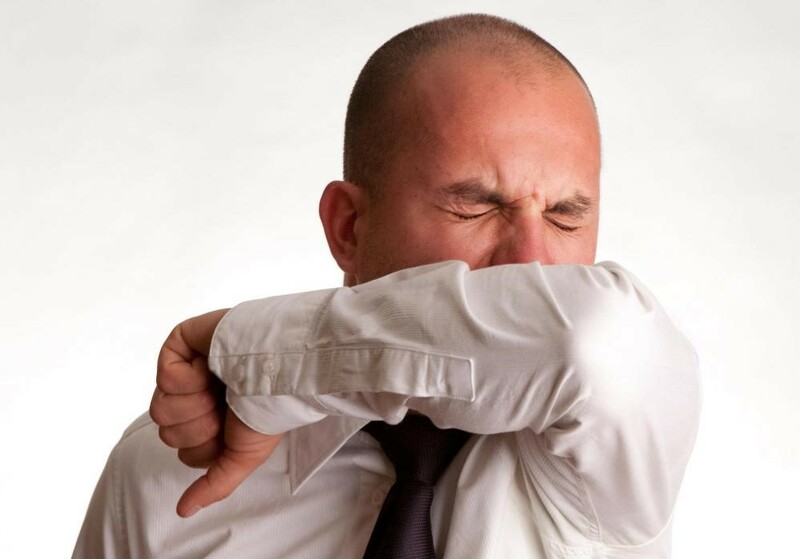 Most measures are common sense and easily implemented such as focusing awareness on employee cleanliness by urging them to wash their hands and use proper sneeze and cough etiquette. Employers can also increase their stock of antibacterial soaps and cleaning supplies to limit the spread of germs. More aggressive approaches to limiting the spread of the disease would be to consider sending sick employees home and altering attendance policies to prevent sick employees from rushing back to work while they remain contagious. Some employers have even offered incentives to their employees who receive the flu shot. Especially in colder climates, companies should ensure their policies include how employee schedules may be changed due to winter weather, what they should do if they are unable to safely navigate the roads to work, as well as how to report time rules for compensation that may apply under state laws. If your organization already has these policies and procedures in place, now is the time to review them to ensure their accuracy and that they are still compliant with federal and state wage and hour laws. In the world of safety, it’s always nice to know that the people who have your back have the best training possible. NASP understands which is why we’re offering a buy one, get one half off promotion for our upcoming Las Vegas class. Space is extremely limited, so don’t miss your opportunity to get the expert training you need, from the professionals you know. Sign up now by clicking here. You will be directed to our website where you can complete your registration online. Once complete, call and register a second person for 50% off! We are proud to announce the completion of our SAC course into the Learning Management System (LMS). Do you conduct audits in-house? Are you required to perform Incident Investigations? Do you write JHAs? Then the SAC is for you! A step-by-step guide on writing investigation reports. To show you how excited we are about this new course, we are offering a 30% discount on our normally $795 course! Click here now and type in SAC30OFF in the coupon code for this savings. Not familiar with our new and improved Learning Management System? Click here to sign up for our free demo. I recently read this article regarding why we fail at New Year resolutions. I think this could apply to our safety goals in the New Year as well. Would love to hear feedback from our customers. 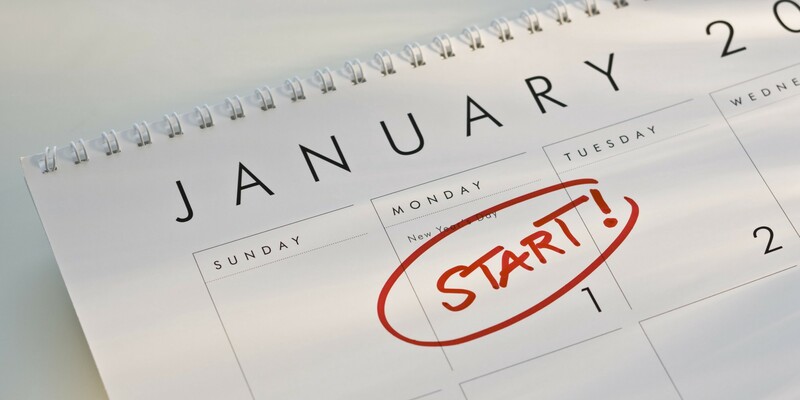 Setting a New Year’s resolution isn’t just socially accepted; it’s culturally encouraged. During the process your brain places more subjective value on completing a new goal, and you want it more in the moment, says Spencer Gerrol, CEO of a leading neuroscience consulting agency. 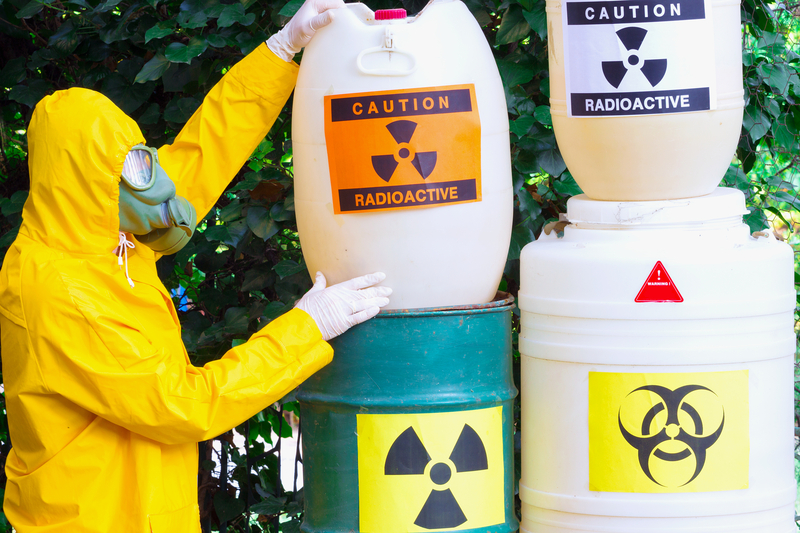 Hazardous materials (hazmat) are any material that has properties that may result in risk or injury to health and/or destruction of life or facilities. Many hazardous materials (hazmat) do not have a taste or an odor. Some can be detected because they cause physical reactions such as watering eyes or nausea. Some Hazardous Materials exist beneath the surface of the ground and have an oil or foam-like appearance. The substance can be identified from placards, labels or markings on the transporters. include materials with both high and low radioactivity that can lead to dangerous side effects for thousands of years. Most of these materials are produced at nuclear power plants and by research facilities. These materials are also toxic wastes, but are in a separate category. They consist of materials infected with some type of germ, bacteria, or virus that could cause disease in humans or animals. These types of materials often come from hospitals. Examples: hypodermic needles, human and animal waste. The DOT has broad authority to regulate hazardous materials that are in transport, including the discretion to determine which materials shall be classified as “hazardous”. These materials are placed in one of nine categories, based on their chemical and physical properties. Based on the classification of the material, the DOT is also responsible for determining the appropriate packaging materials for shipping or transport. Finally, also based on the material classification, strict guidelines are furnished for proper labeling/marking of packages of hazardous materials offered for transport, and for placarding of transport vehicles.